Minturn, Colorado, was as close to heaven as I will ever get. 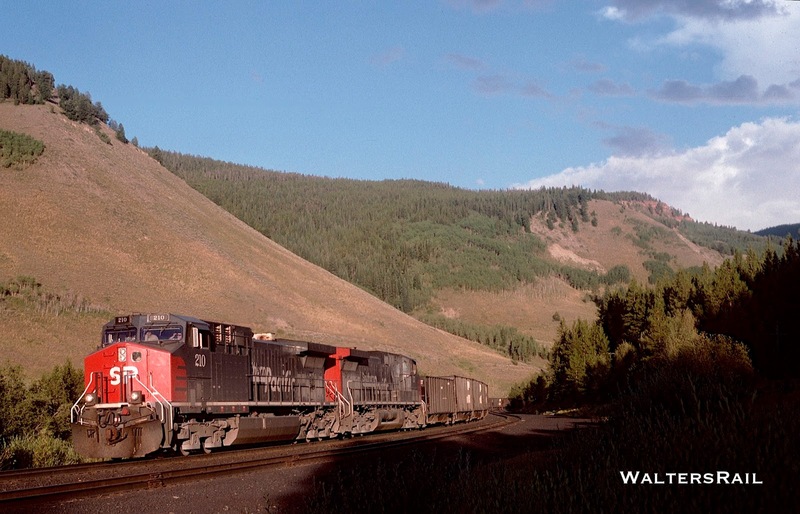 Until 1997, Denver and Rio Grande Western (and later Southern Pacific) freights paused for fresh crews and helper sets before grinding up the western slope of Tennessee Pass to the western continental divide. 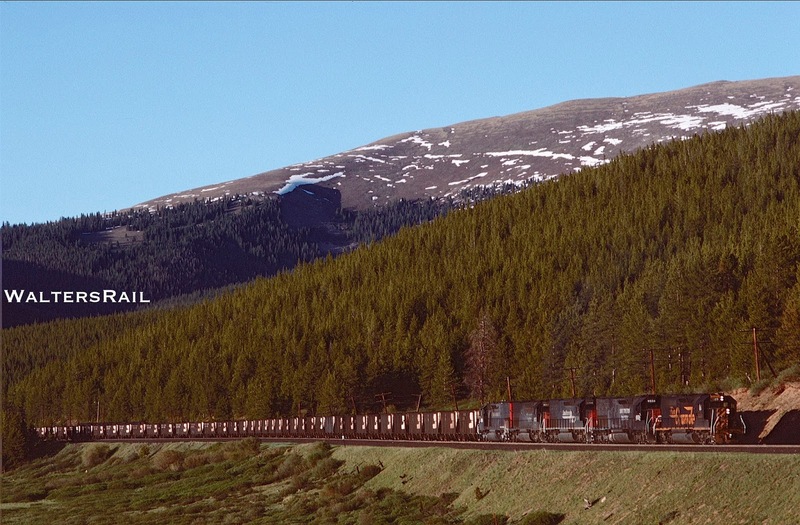 Those twenty miles, including three percent grades above Pando, were in my estimation the most spectacular railroading in North America. 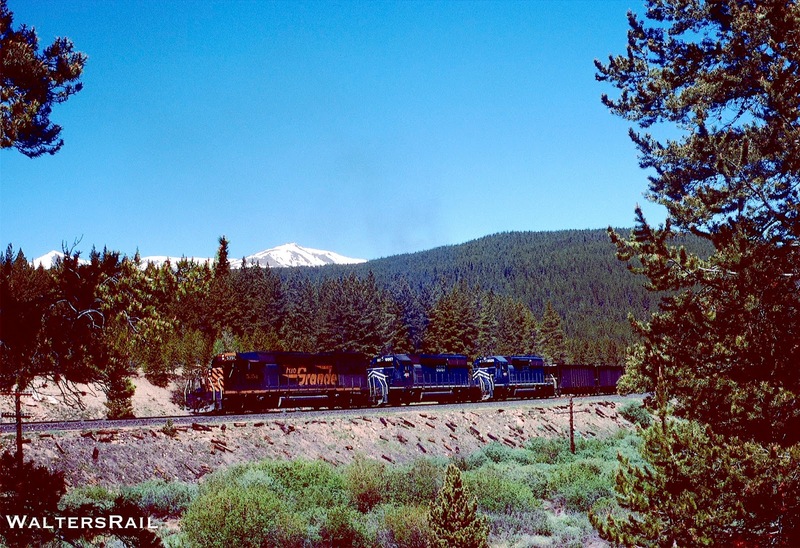 Words cannot adequately describe the roar of a loaded coal train climbing the grade, nor the earthquake-like shaking of the ground, nor the acrid exhaust of 12 or more combined diesel-electric locomotives producing 30,000 or more horsepower. As an added bonus, the summit was infested in summer with millions of mosquitoes breeding in the pools of motionless water that collected in the “parks” near the summit – open areas in the pine forest. Schadenfraeude was strong when watching newcomers slap mightily at the descending swarms while trying to photograph an approaching train. 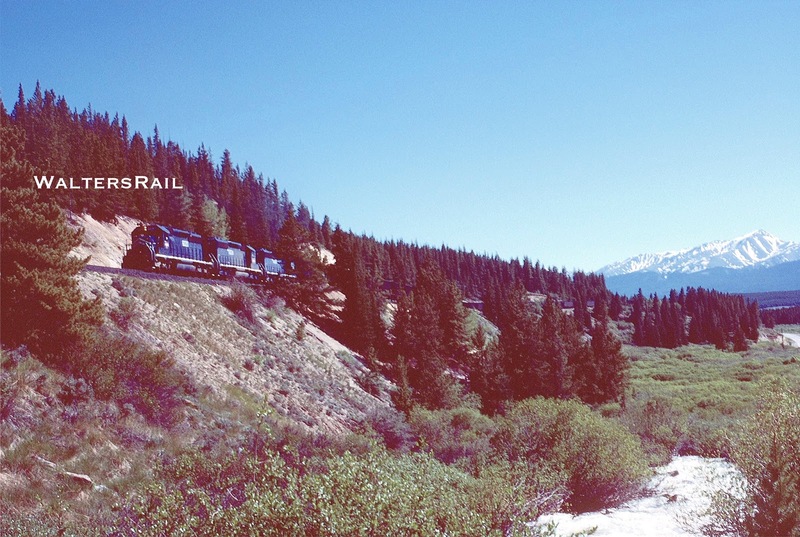 Located between the toney ski resorts of Vail and Beaver Creek, Minturn was like a thistle between rose bushes. Driving into Minturn from I-70 was like looking at a photograph from the 19th century. The center of town was the Turntable Café, next to the crew quarters and yard office, frequented by Rio Grande supervisors and train crews. Any time of day or night, one might find railroaders at the Turntable. 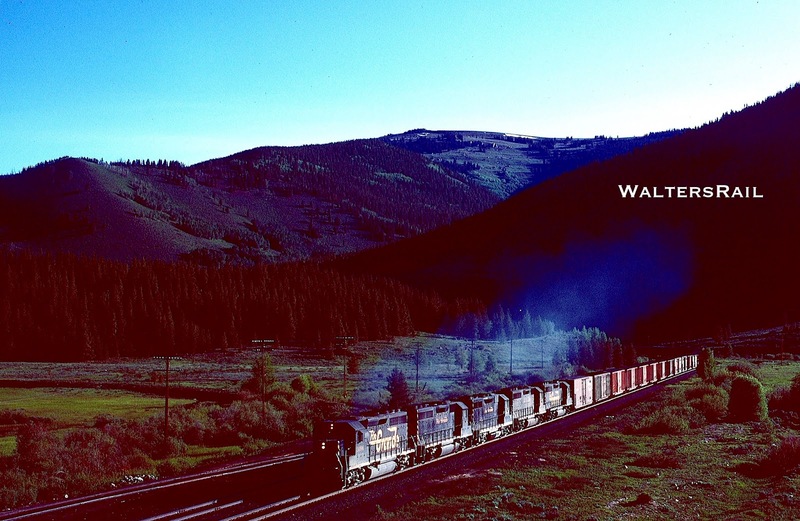 One could also spend much time looking at the railroad photographs decorating the walls, particularly images of the giant steam locomotives that had once climbed the mountains. 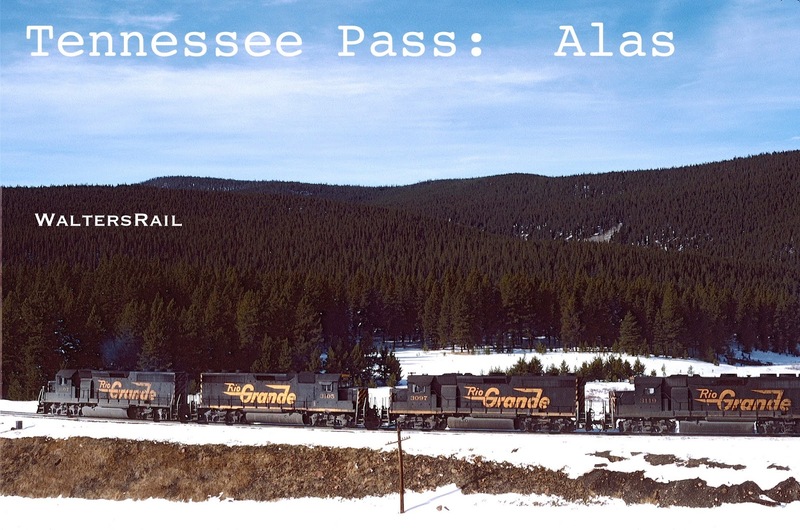 The Tennessee Pass line was originally constructed as narrow gauge. 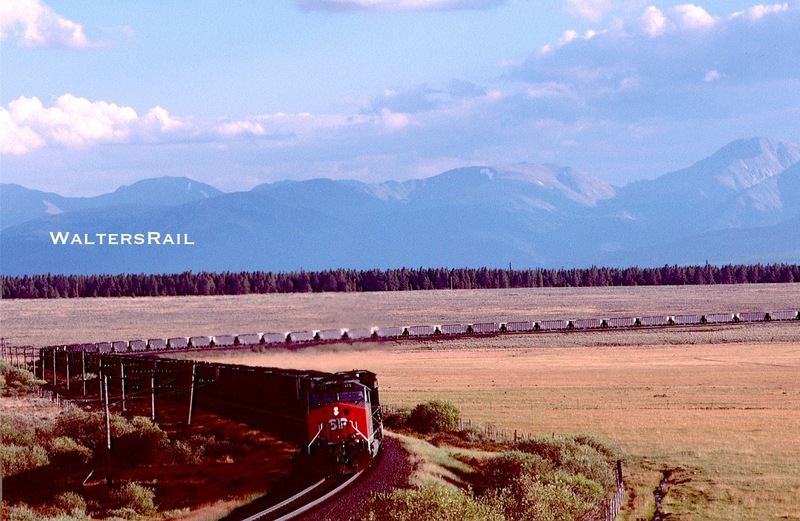 Between 1888 and 1890, the Rio Grande constructed a standard gauge mainline across the pass, mostly because the approach from the east was long and relatively gentle – no grade above 1.7 percent. The western approach was another matter, but other potential routes were worse. 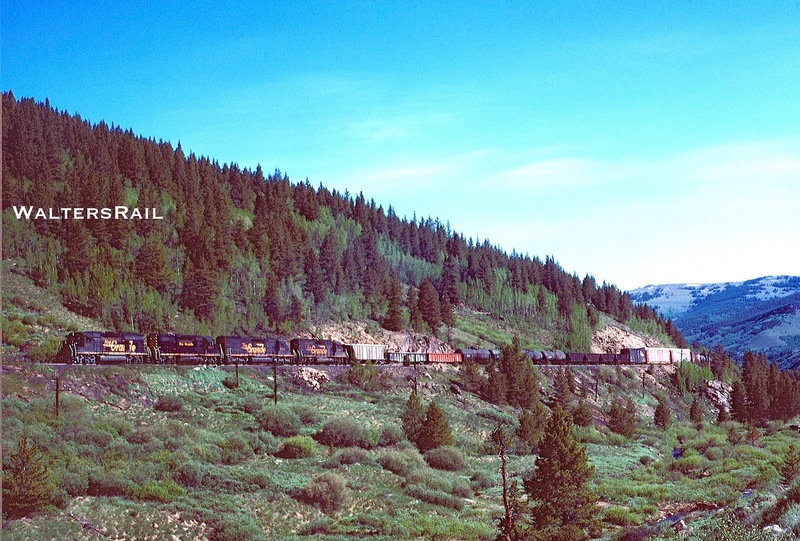 Tennessee Pass was also chosen because the curvature and grade of the already completed narrow gauge route were mostly within standard gauge limits. 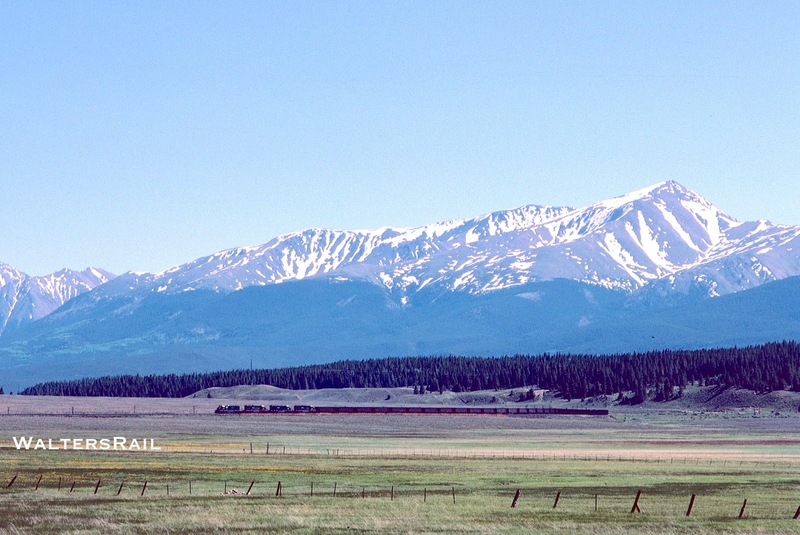 The summit needed reworking, however, so in 1889-1890, the first tunnel was bored under the divide – 200 feet lower than the original narrow gauge crossing which had gone over the top. The standard gauge line was extremely inefficient. 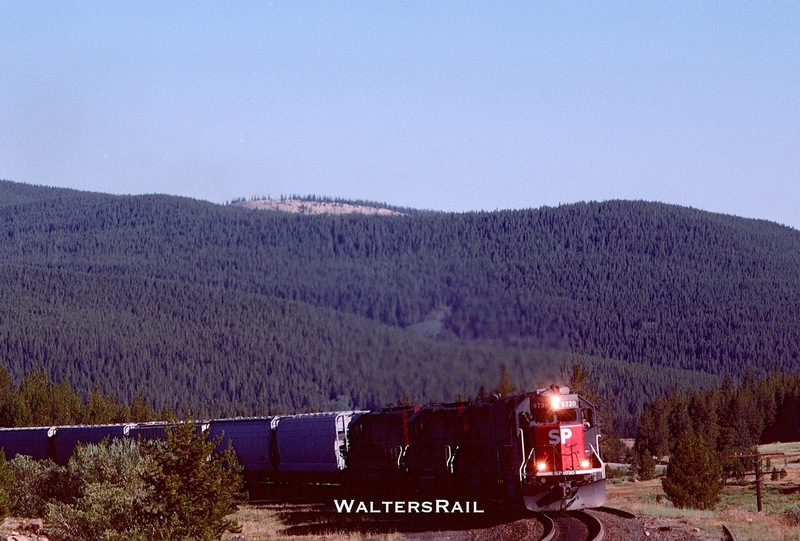 Lacking signals or radio contact, dispatchers could only grant permission to a few trains on the hill at any given time. Helpers coming down could tie up the railroad for hours. So in 1903, the Rio Grande constructed a second track from Minturn to Rex and extended the expansion as far as Deen by 1910. The Deen Tunnel, however, could not be enlarged enough for a second track, so in the 1920’s the railroad installed Centralized Traffic Control between East Tennessee Pass and the end of double track just west of the tunnel – the first CTC west of the Mississippi. 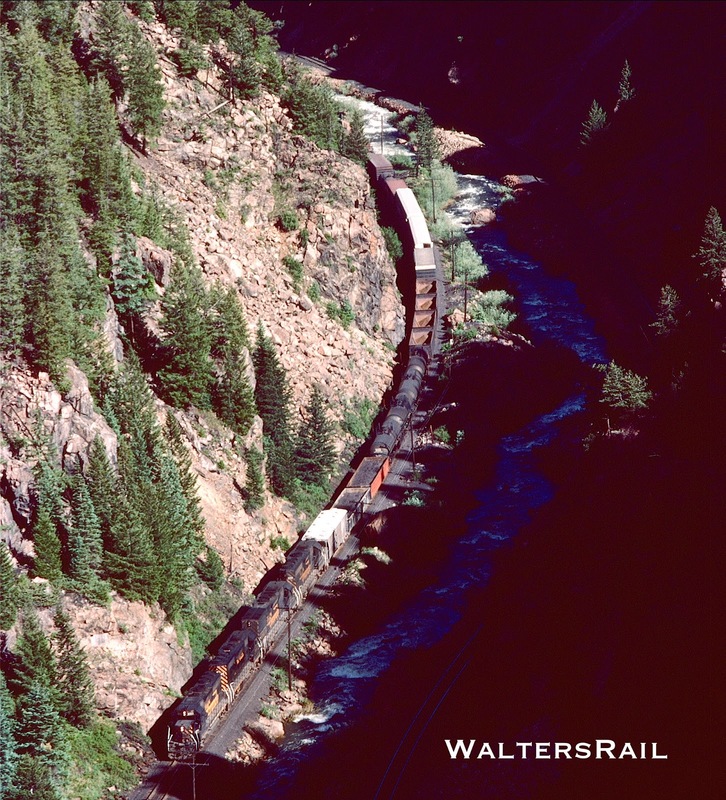 The Rio Grande also installed a 2.6 mile long passing siding between East and West Mitchell a short distance below the summit. In 1928, Automatic Block Signals were installed on those portions of the grade not already CTC. 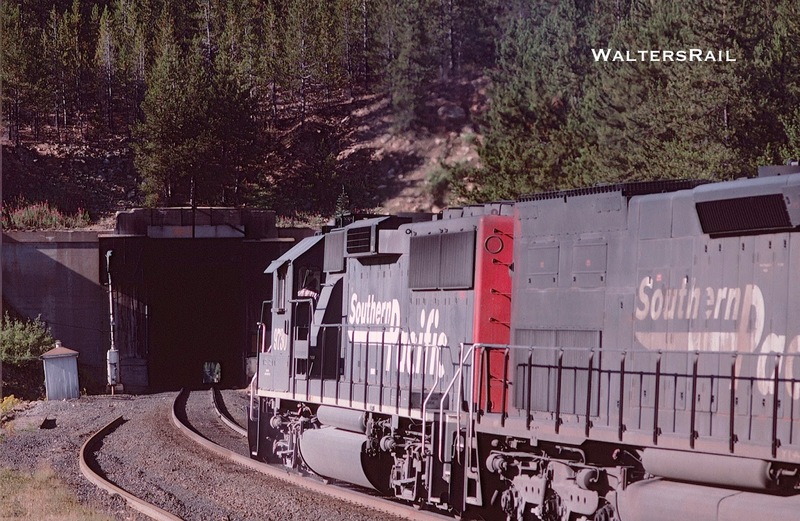 In 1945, a second and larger tunnel was constructed west of the original tunnel, allowing the passage of larger freight cars. I have read that the original bore was covered with dirt at both ends, but that one with knowledge of the area could still find portions of the original timber portal. I never saw it, and since trains no longer run over the top, I have no desire now to look for it. 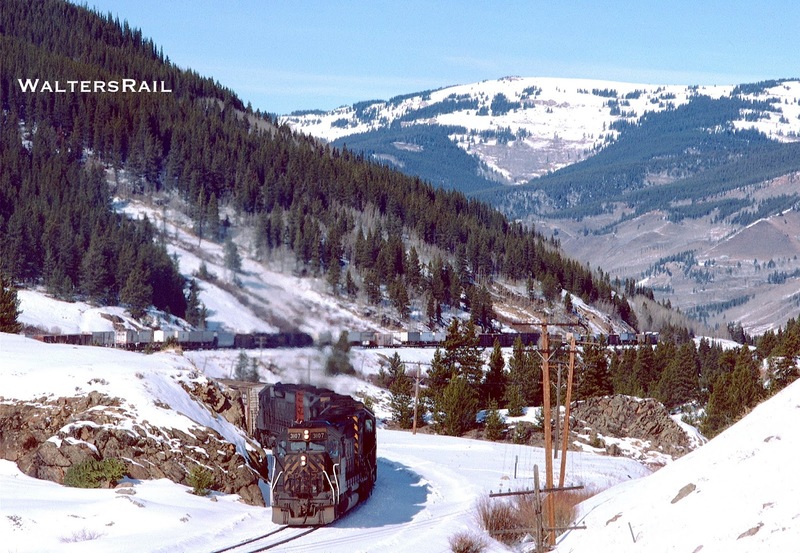 In 1958, after the conversion from steam to diesel and the concomitant reduction in the need for helpers, the entire line from Minturn to the summit switched to CTC, the last stretch of Rio Grande mainline to be converted, and the double track from Minturn to Deen was removed and replaced with long sidings. 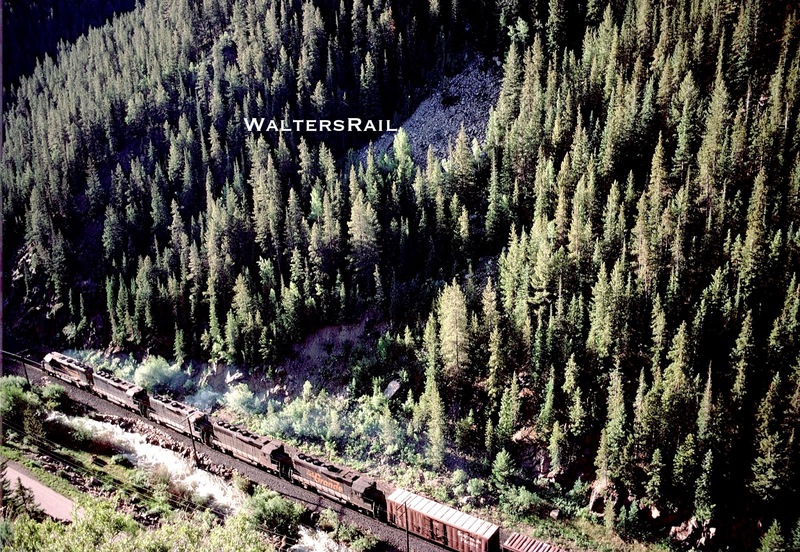 Taking a train from the summit down the three percent to Pando was one of the most dangerous operations in North American railroading – along with the five percent descent down Saluda Hill in North Carolina. (Both routes are closed now.) In the early 1990’s, a taconite train lost control and roared down the grade at 60 mph before derailing on a ten degree curve. Miraculously, no one died. 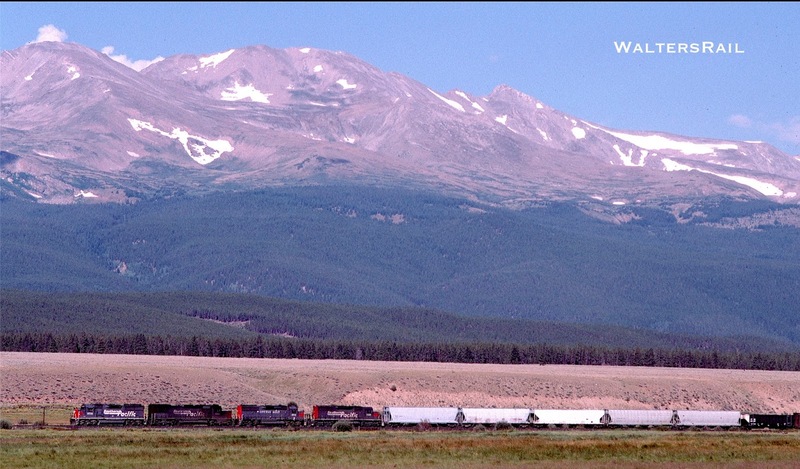 This eastbound loaded coal drag has crossed the summit and is now heading downgrade toward Pueblo. The ruling grade on the east side of the pass was 1.7 percent. 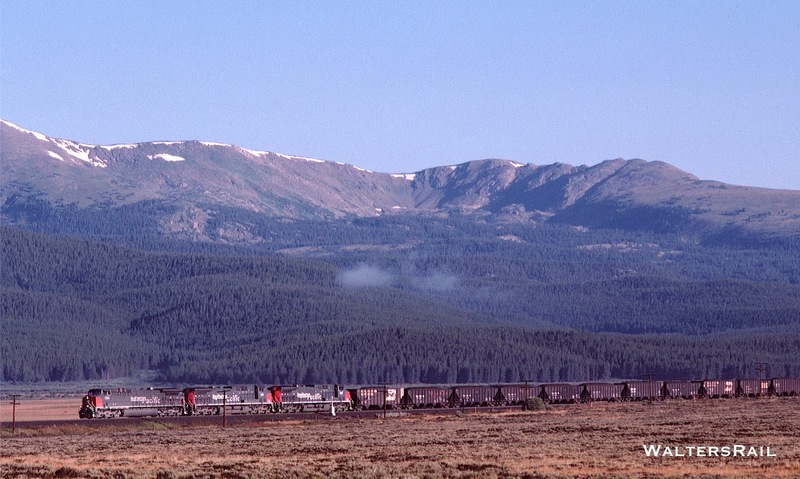 The ridge behind the train to the left is the western continental divide. 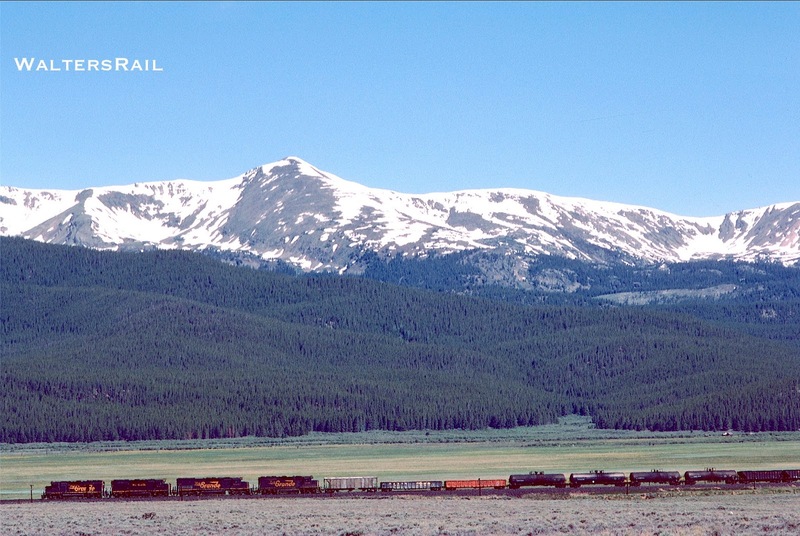 In 1996, a student engineer lost control of a westbound manifest descending the mountain, killing both the student and the regular engineer. Consequently, in the last year of operations at Tennessee Pass, road foremen were required to ride every train downgrade – similar to the practice long employed by the Southern Railroad on Saluda. These two coal trains are meeting just east of the east portal of the summit tunnel. 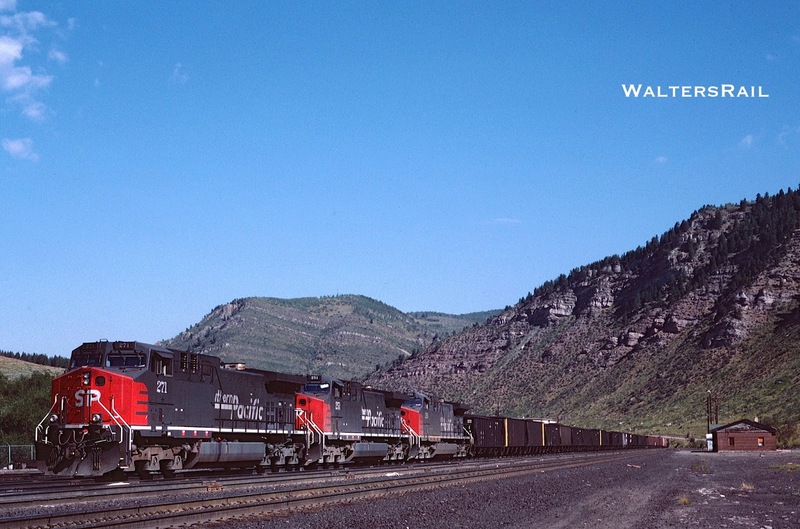 The units on the left are accelerating upgrade with a coal empty, while the units on the right are on the rear of a loaded coal train beginning the long glide downgrade to Pueblo. As this and several other images in this post demonstrate, one of the greatest assets of Tennessee Pass, from a photographer's viewpoint, was all the open space -- or "parks" -- where trees did not grow because of the presence of standing water from the snow melt each summer. This standing water formed the breeding ground for the legions of mosquitoes that plagued anyone in the vicinity. The railroad photographer who approached Tennessee Pass in summer without sufficient insect spray would be eaten alive. 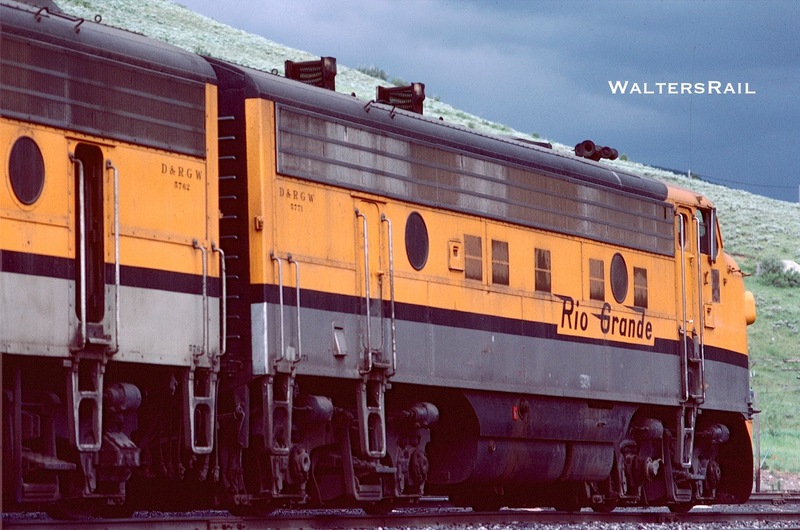 When the Rio Grande purchased the Southern Pacific, we all moaned the loss of the black and gold Rio Grande power, which was replaced by some of the filthiest SP units you have ever seen. 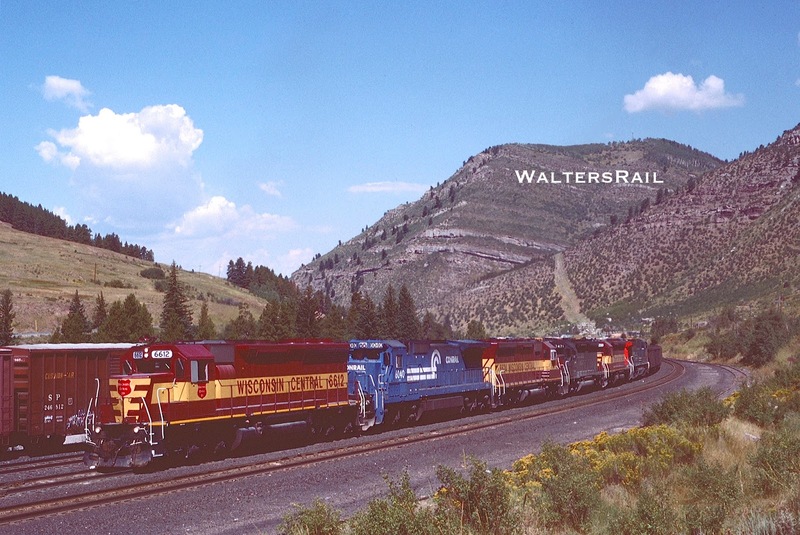 What we did not anticipate, however, was the new SP power in the form of AC-44CW locomotives that began showing up on the property in 1966. 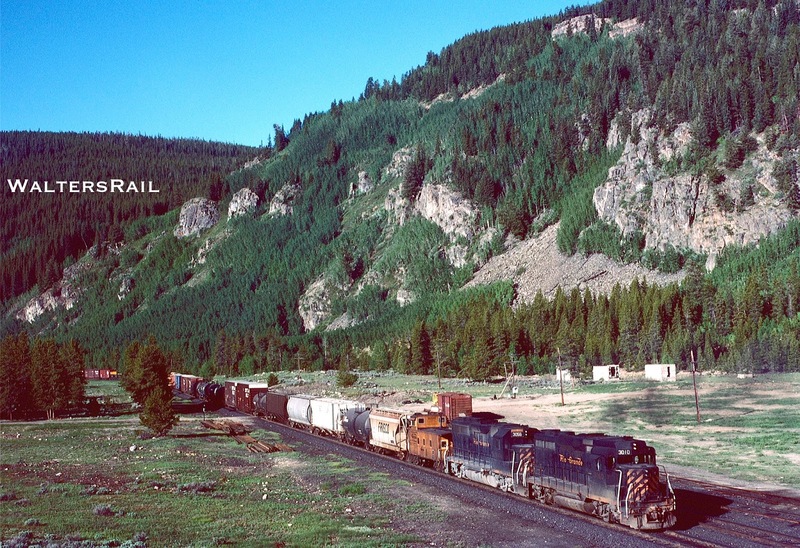 The units, such as those immediately above, adopted the old Rio Grande lettering scheme and were as shiny and clean as anything ever seen in the Colorado Mountains. 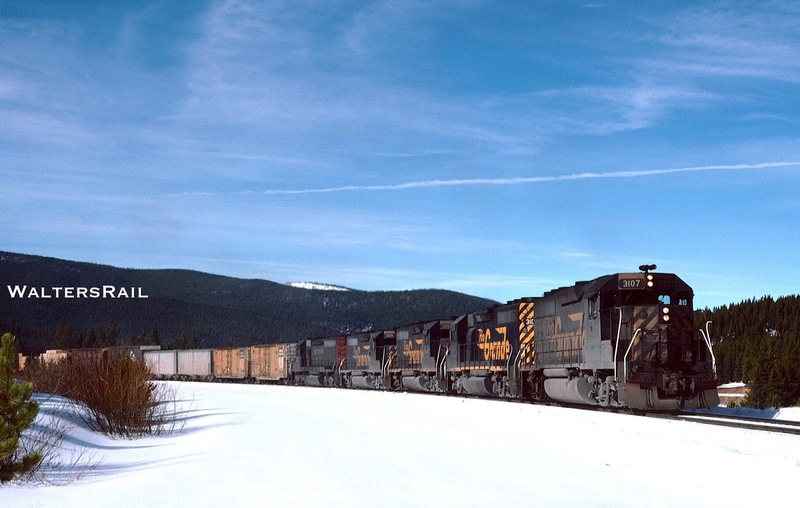 Most loaded eastbound coal trains were pulled by this new power. 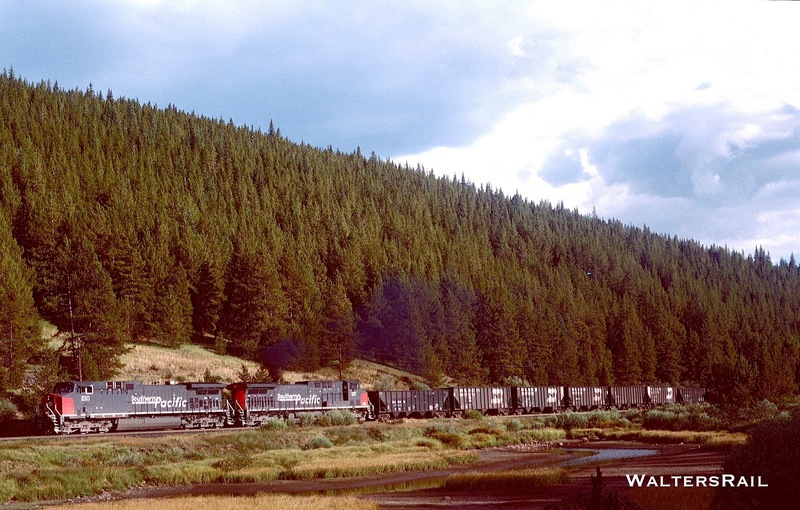 While not as dangerous as westbounds inching down the three percent grade, loaded eastbound coal trains were equally as exciting. 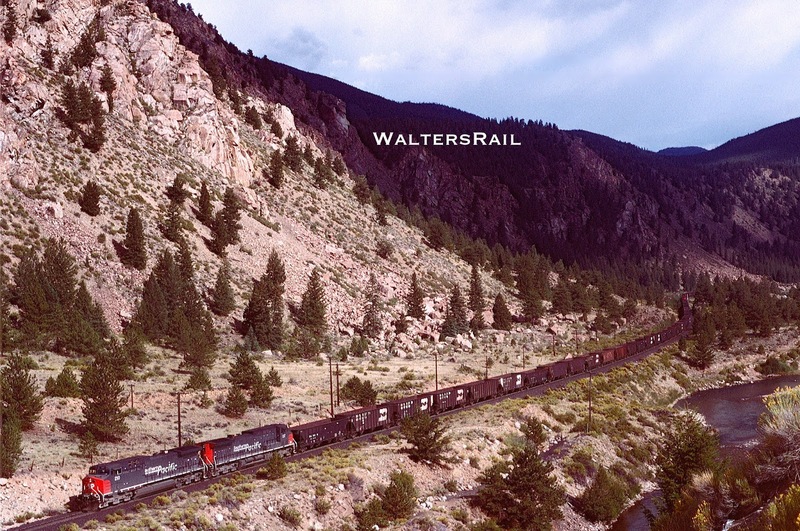 At Glenwood Springs, loaded coal trains and other heavy traffic would pick up rear helpers (and a second crew) for the climb beside the Colorado and Eagle Rivers to Minturn, where a third crew would spice another helper set into the middle of the train. The three crews would then conduct air tests and eventually accelerate in unison out of the yard along the Eagle River. About two hours later, twenty miles would be covered and the summit reached – an average speed of about 10 mph! 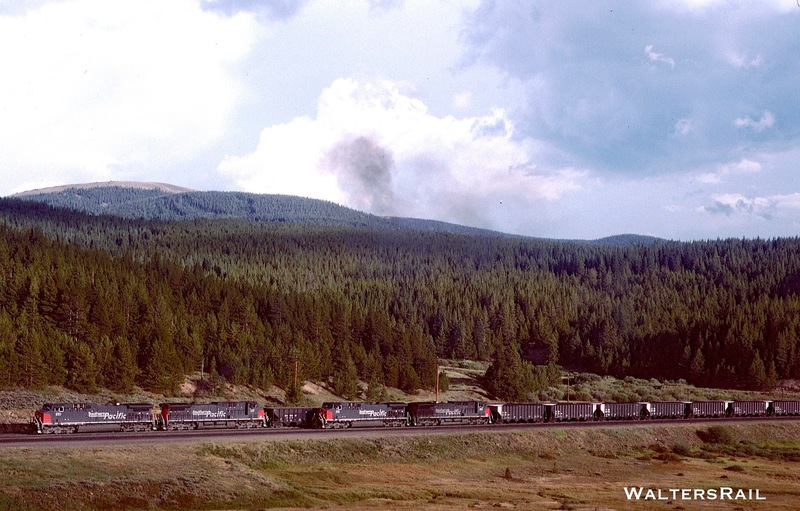 This is a westbound empty coal train approaching the summit of Tennessee Pass. 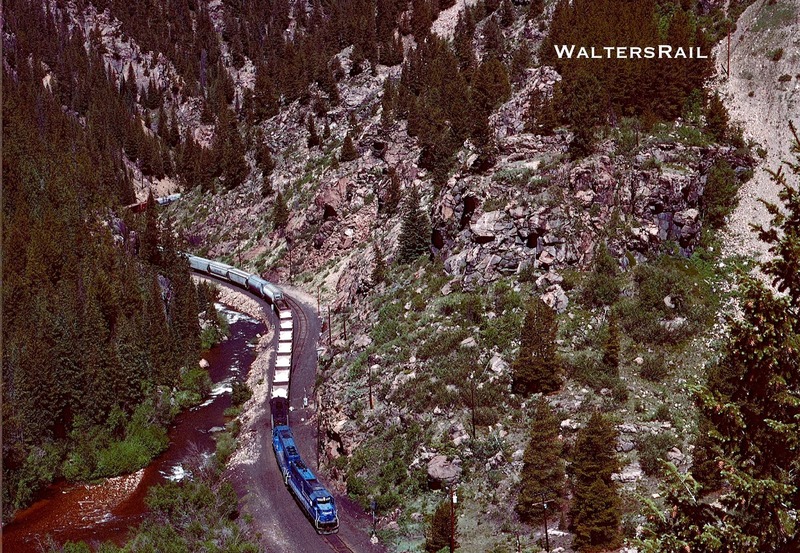 In the foreground are the headwaters of the Arkansas River, which flows down the east side of the pass, followed by the railroad, through the Royal Gorge and on to Pueblo and the high plains. The water here is mostly stagnant and breeds millions of mosquitoes. 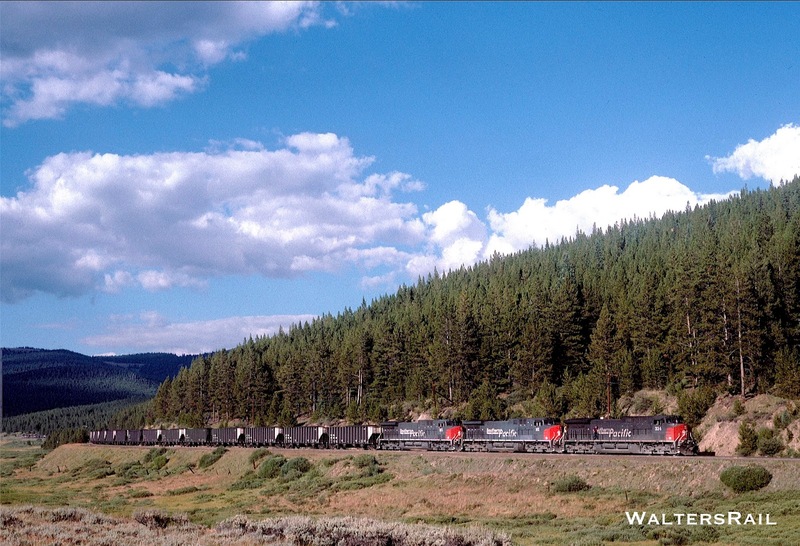 Loaded Eastbound Coal Drag, With Six More Units Behind! 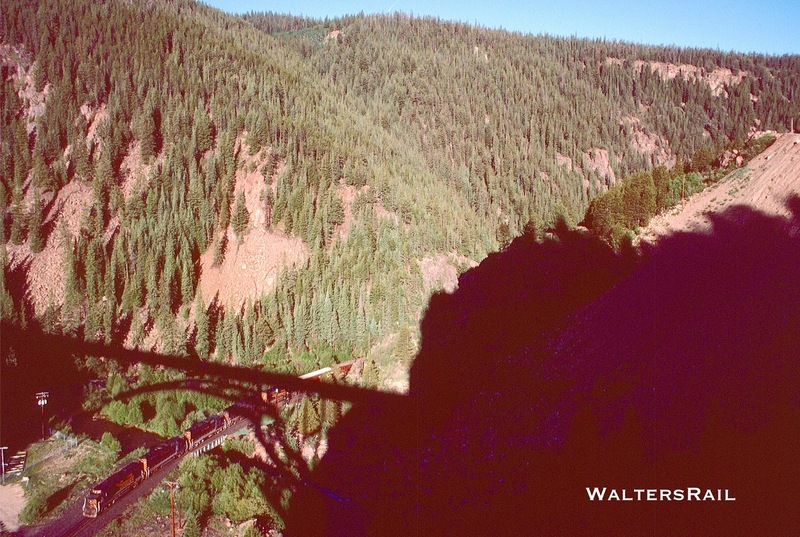 From Red Cliff, the tracks began to leave the canyon, eventually reaching Pando and the start of the three percent grade. 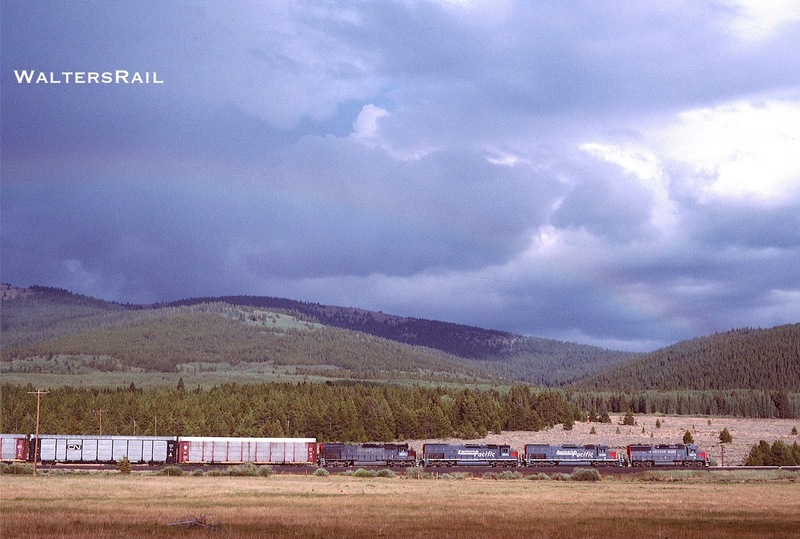 Years ago, my friend Carl Graves and I had the bright idea to spend the night in a tent near the tracks at Pando. Every few hours the ground would begin shaking, a train’s headlight would glare against the walls of our small shelter and we both would swear that loaded coal cars were about to roll over us. So we did not camp at Pando anymore. The last few miles to the summit were the most exciting. The highway followed the tracks closely, and trains were struggling with all their might to maintain 10 mph. 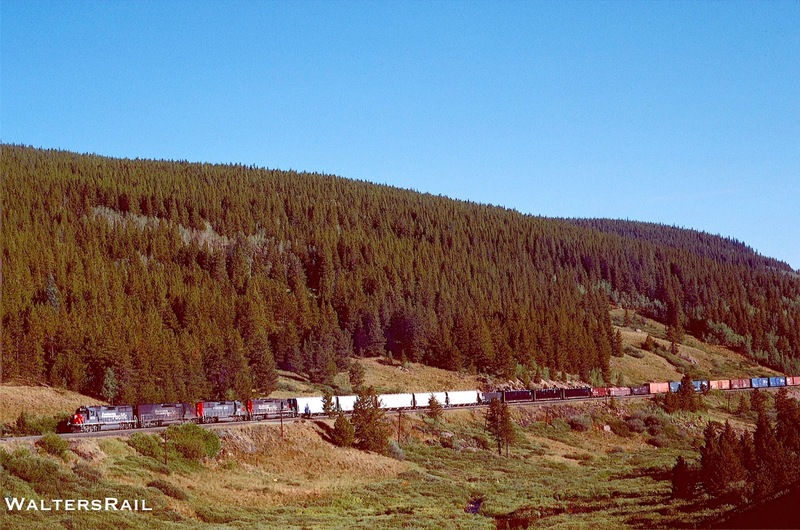 The chase was very similar to following a loaded coal train on the Kansas City Southern from Page, Oklahoma, to the summit at Rich Mountain, Arkansas, though the grade at Tennessee Pass was twice as steep. I would have, too, but I was not in control. The Rio Grande was purchased by Philip Anschutz in 1984. The son of a wealthy oil man, Anschutz went on to make his own fortune in the oil business before purchasing the railroad. In 1988, the Rio Grande purchased the Southern Pacific – a classic example of a mouse swallowing a snake – and the name “Denver and Rio Grand and Western” disappeared. 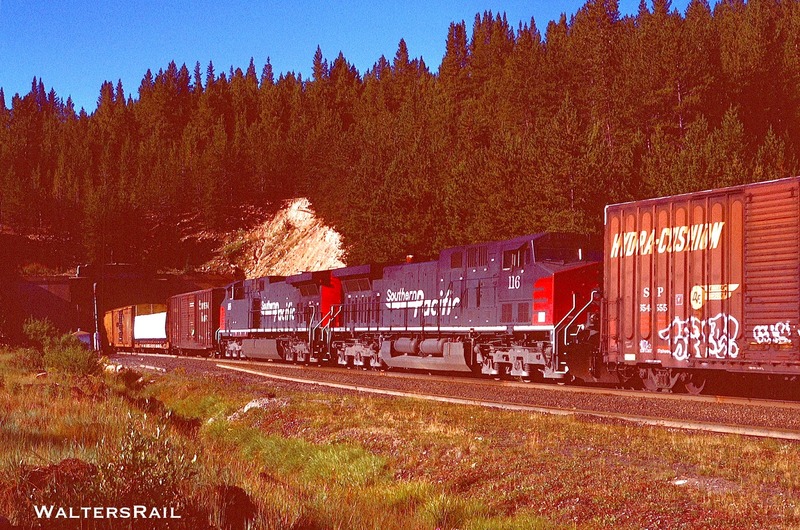 Picking up additional traffic from the SP in Utah, the Tennessee Pass line was substantially upgraded – heavier rail, new ties and wider clearances on tunnels. 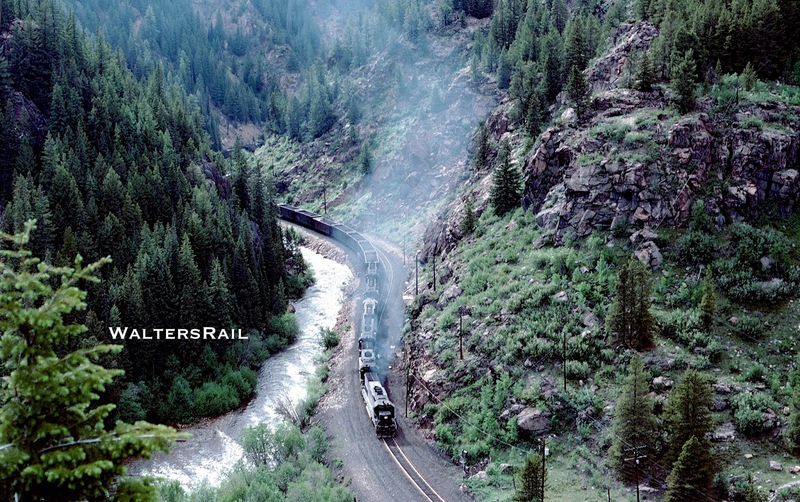 In about eight years, the line went from two trains per day from Minturn to the summit to as many as 30, including returning helper sets. I visited the Pass during the boom, and traffic was most impressive. Little did I know that as quickly as trains had multiplied, they soon would vanish. 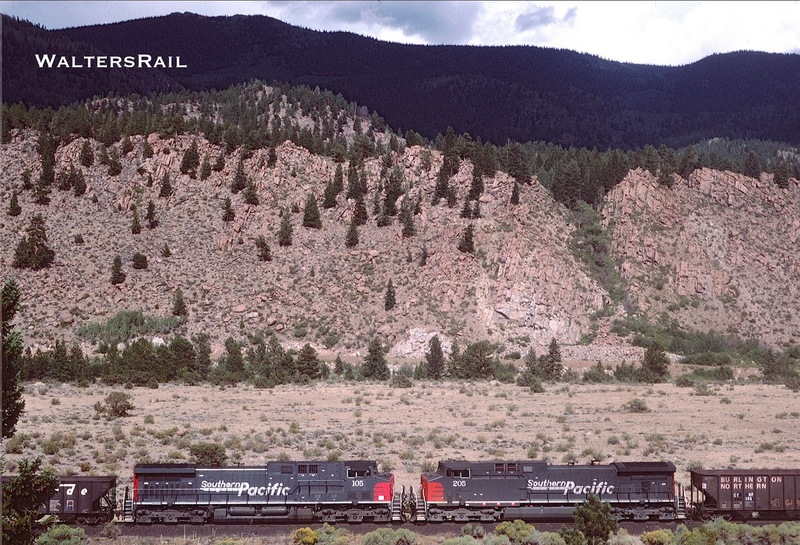 In 1996, the Union Pacific purchased the Southern Pacific. 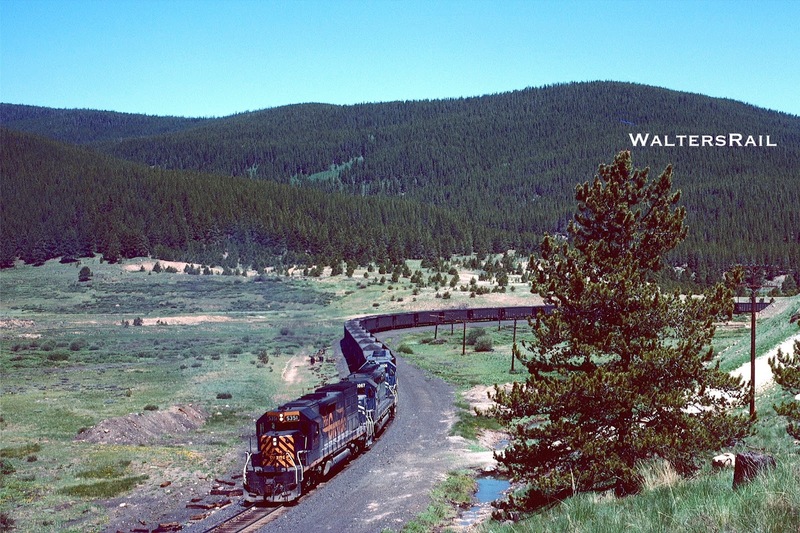 An alleged cost saving was to be the elimination of Tennessee Pass, because UP planned to route its merchandise traffic on the Overland Route through Cheyenne, Wyoming, and all traffic east out of Colorado on the upgraded Kansas and Pacific line from Denver to Kansas City, making the Tennessee Pass line redundant and therefore unwanted. 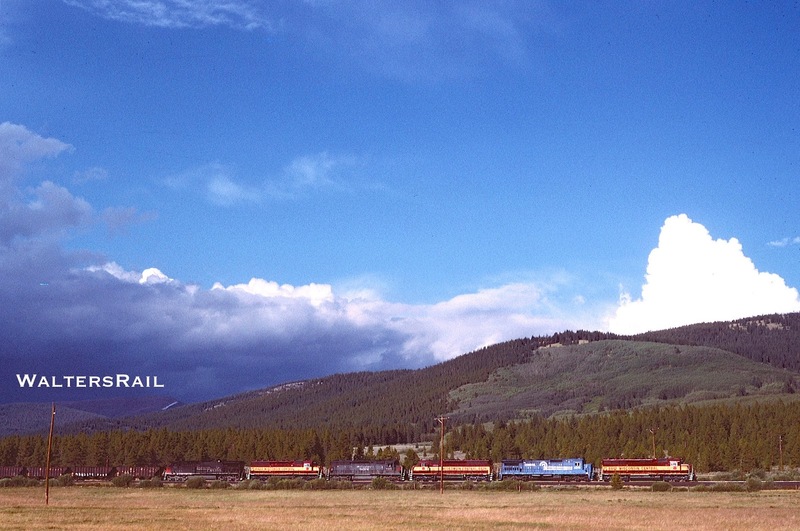 The last revenue train ran over Tennessee Pass on August 23, 1997 – a westbound taconite train. But the UP did not abandon the line. Instead, the railroad hedged and allowed the Tennessee Pass line to sit, unused, as thieves stole all the copper along the route and thistles grew between the ties. As of the date of this post (September 2016), the line has been idle 19 years. Could it ever be reactivated? I doubt it. The last time I was along the tracks in 2013, it looked to me as though the railroad would almost have to be rebuilt from scratch, so extensive was the deterioration. Only some unforeseen mineral boom, involving the reopening of mines, would bring the railroad back to life, and I am unaware of anything like that on the horizon. I was fortunate to photograph the pass before it closed. I wish I could do it again.